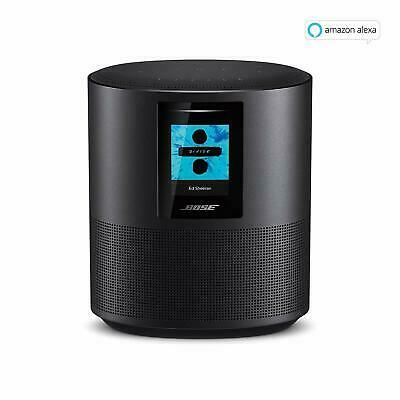 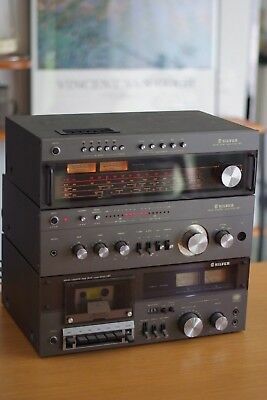 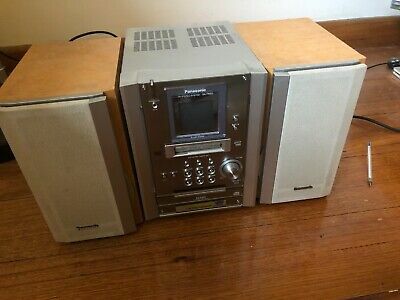 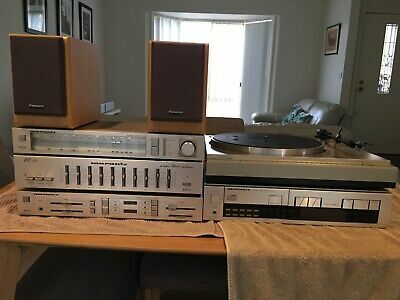 Hi-Fi System - Marantz. 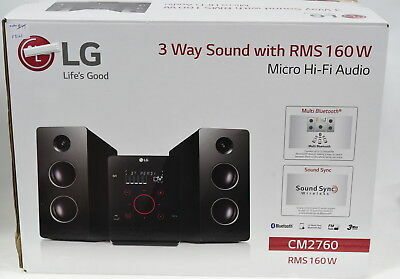 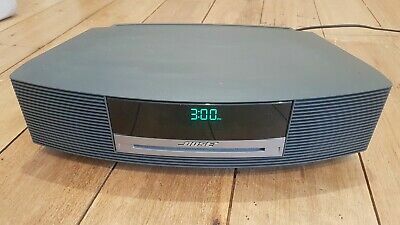 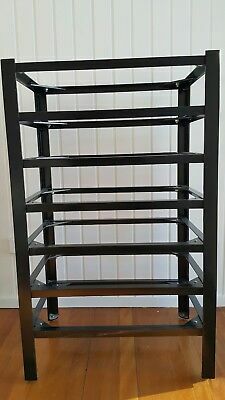 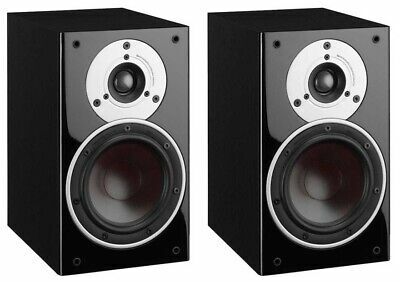 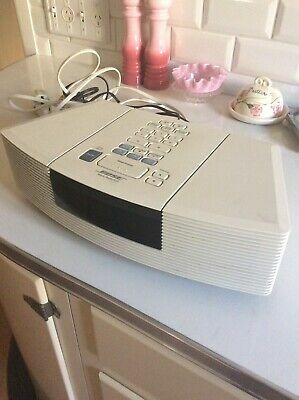 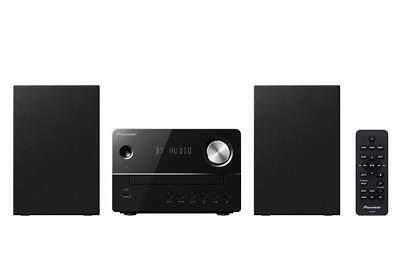 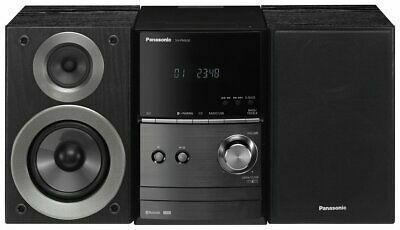 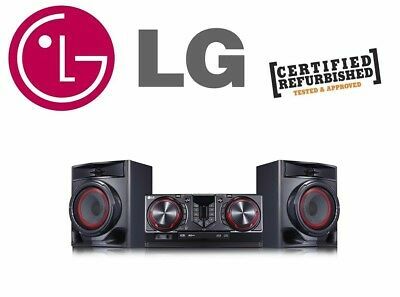 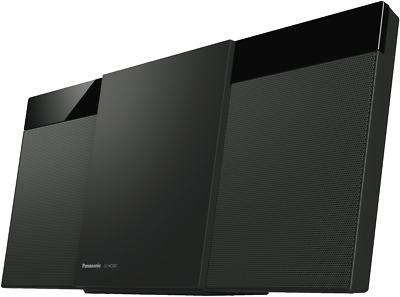 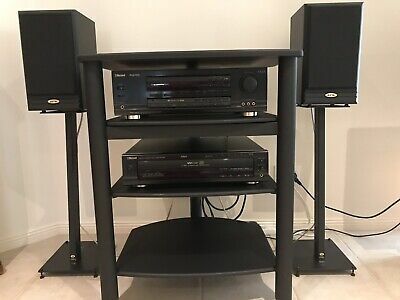 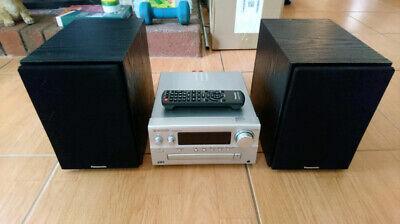 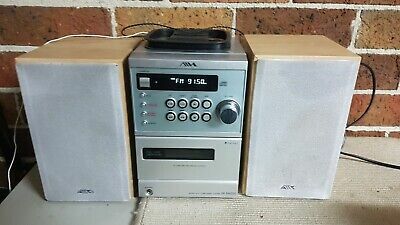 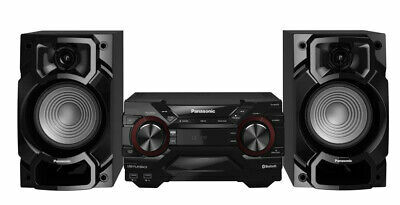 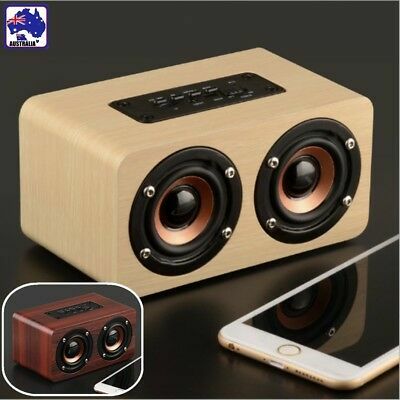 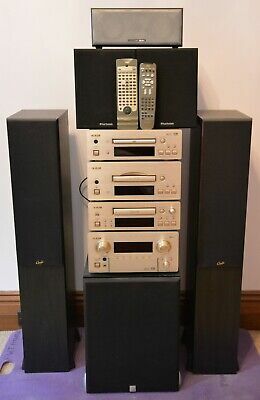 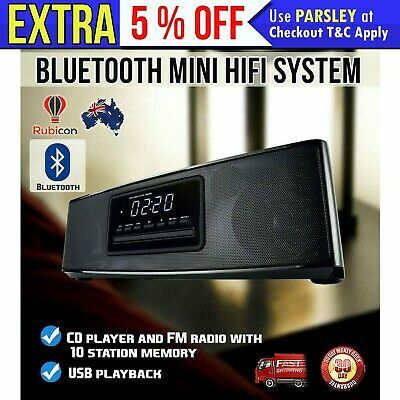 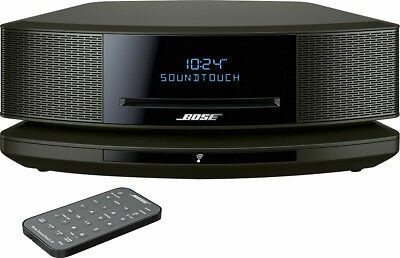 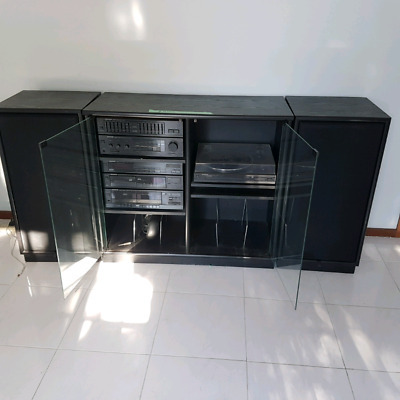 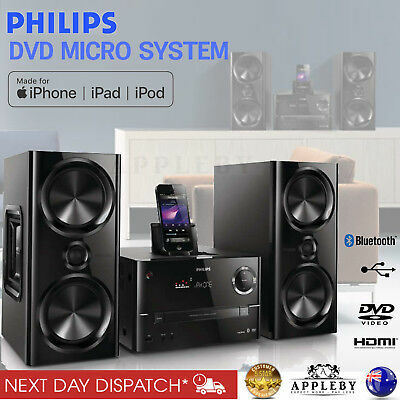 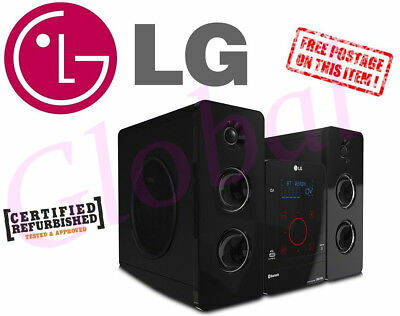 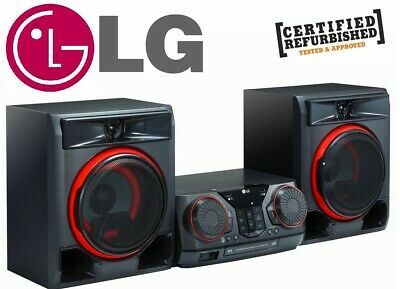 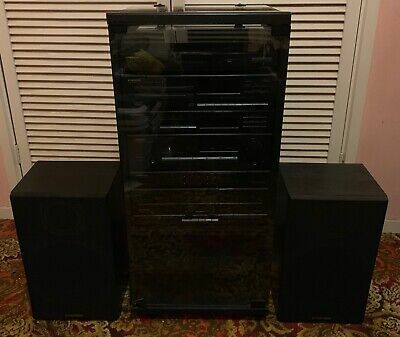 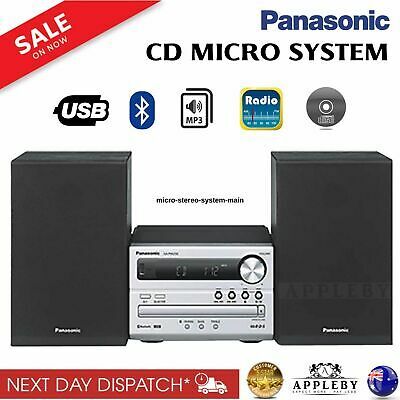 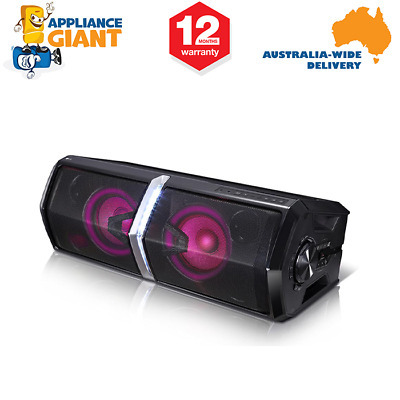 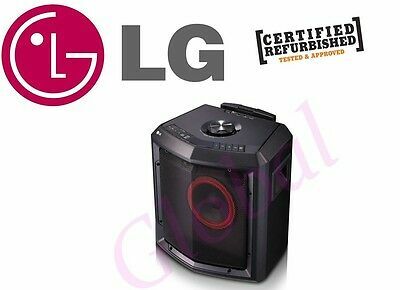 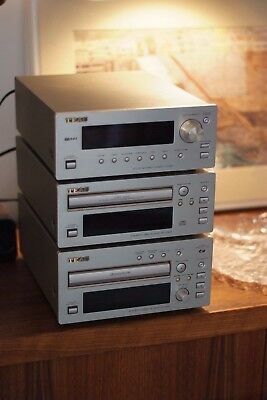 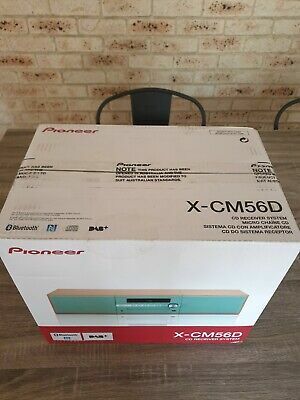 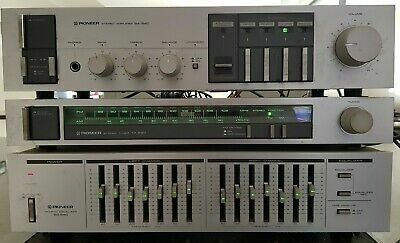 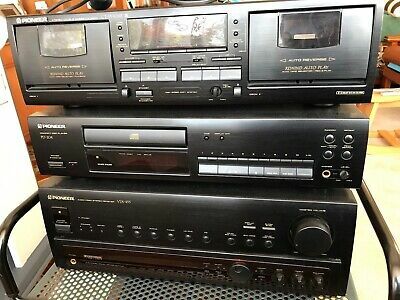 Amplifier/Equalizer/CD player/ Turntable/Tuner/Speakers. 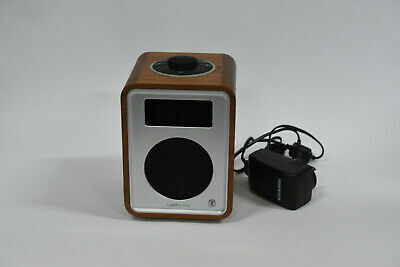 GENEVA Model XS White in original box. 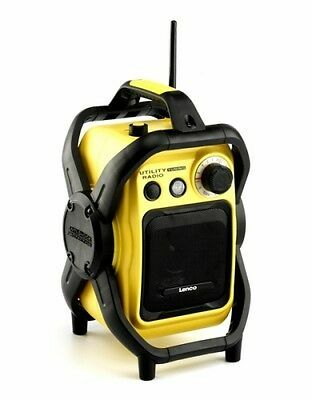 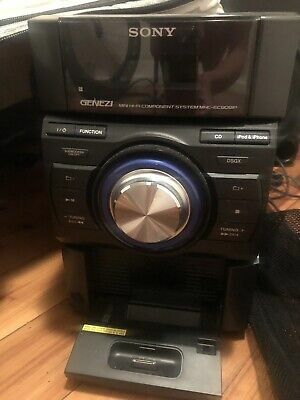 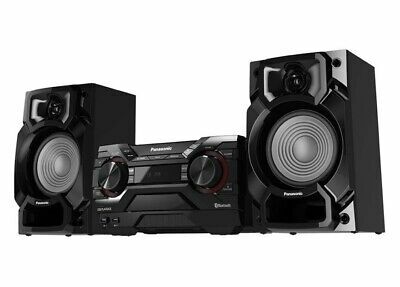 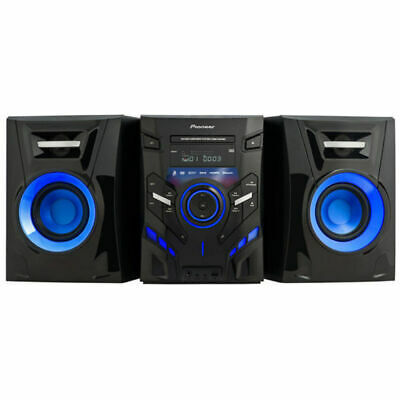 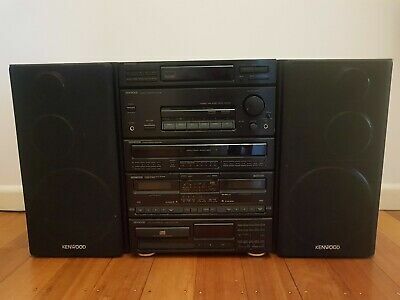 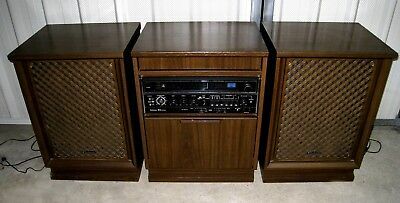 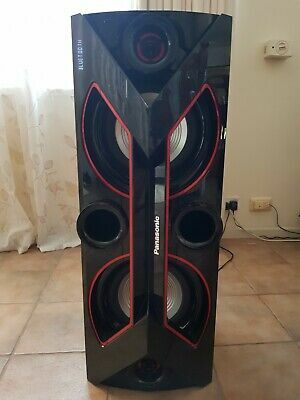 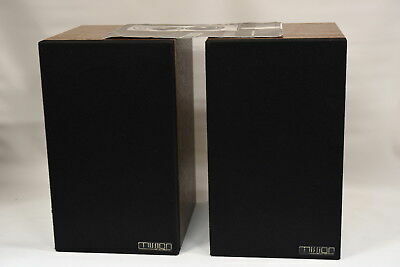 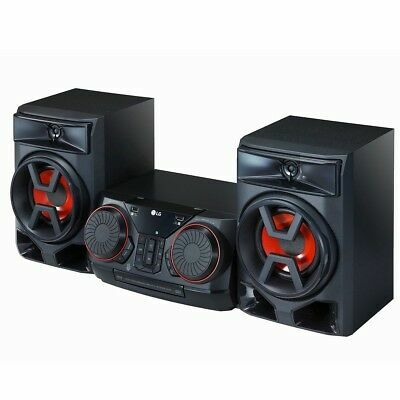 Kenwood Sound System with Speakers. 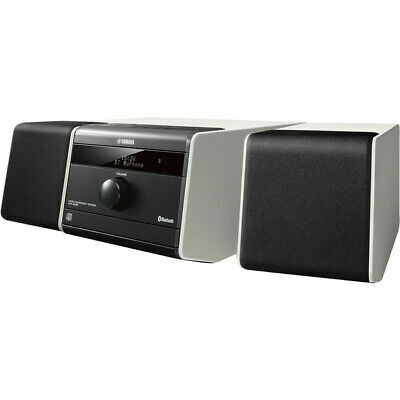 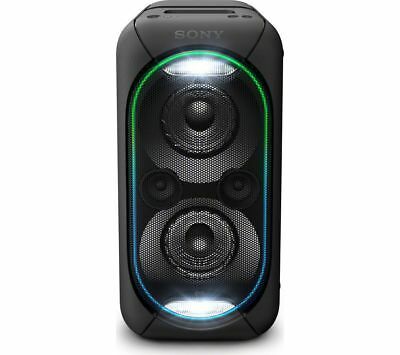 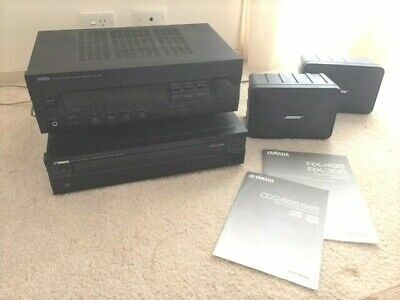 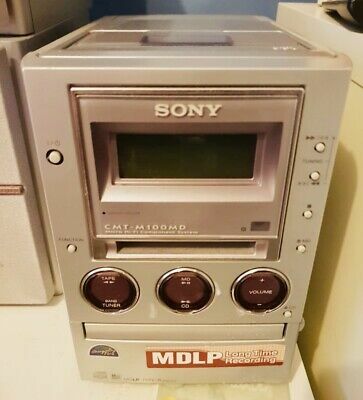 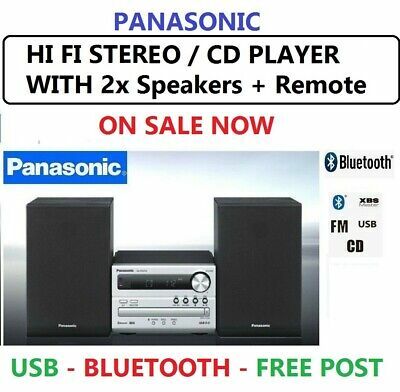 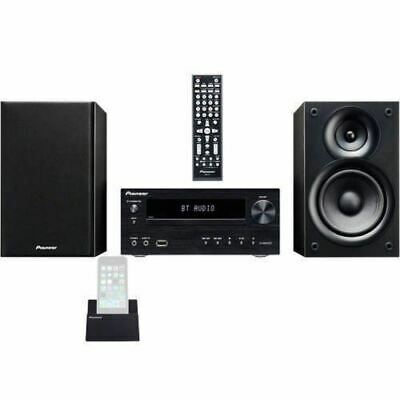 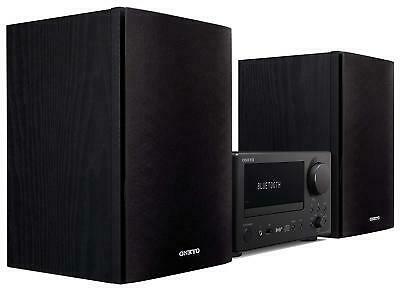 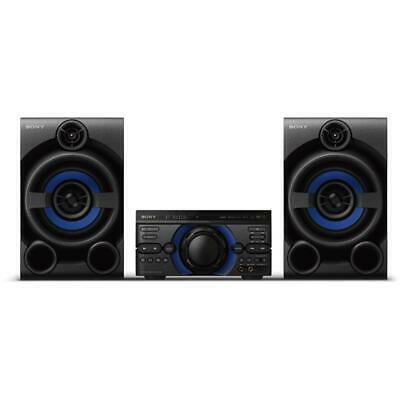 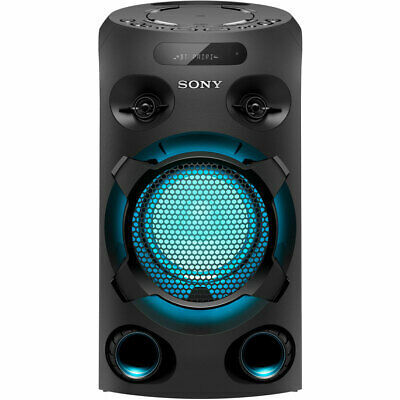 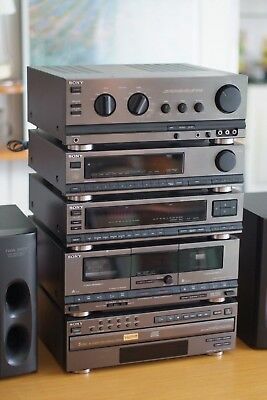 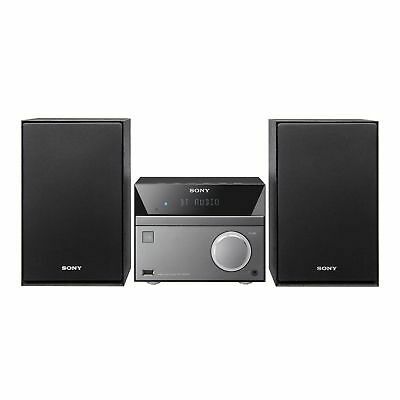 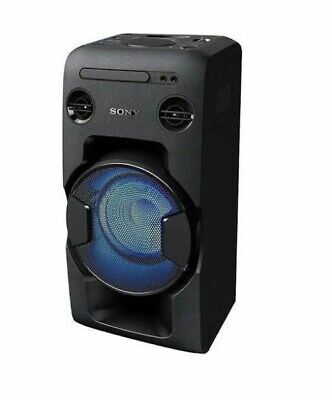 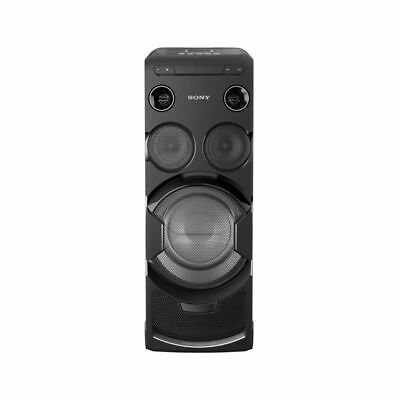 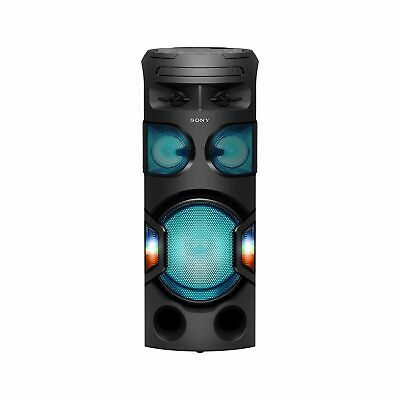 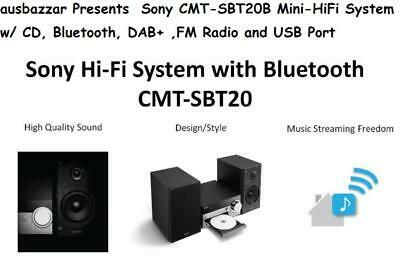 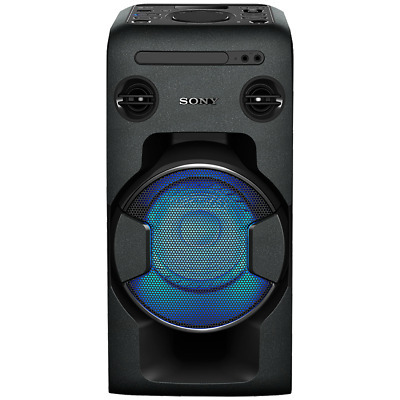 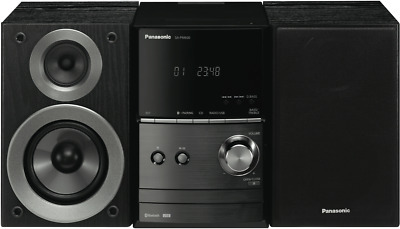 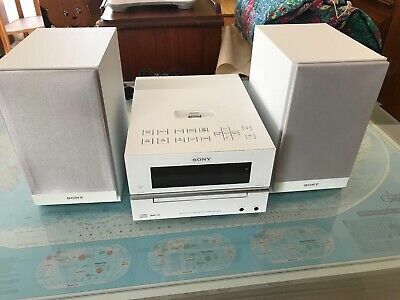 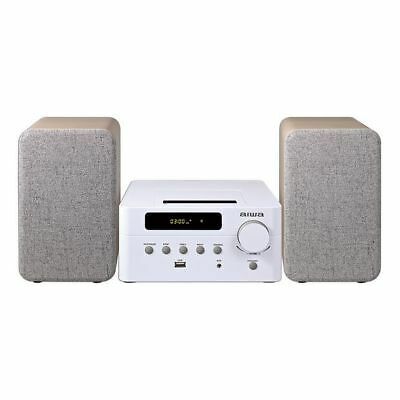 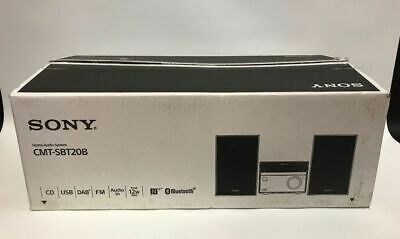 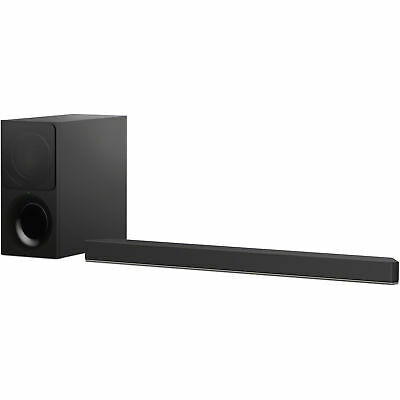 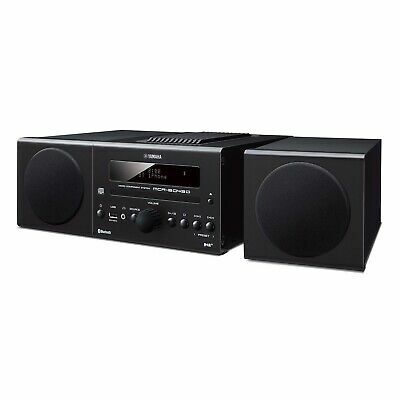 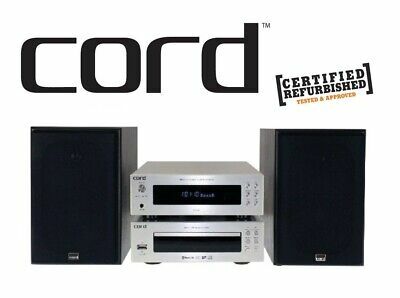 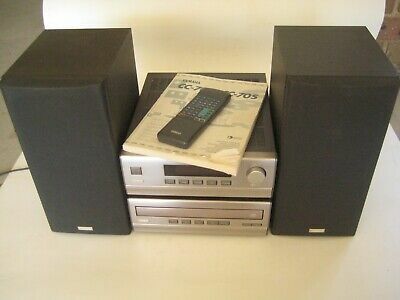 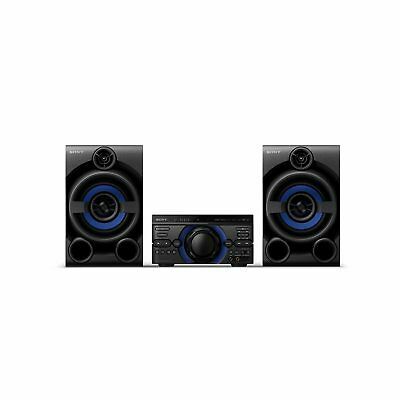 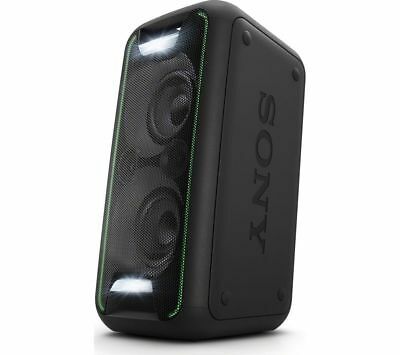 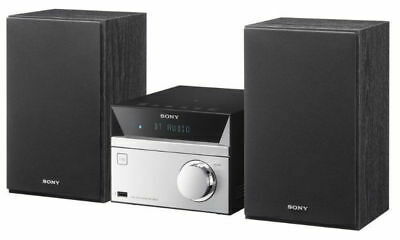 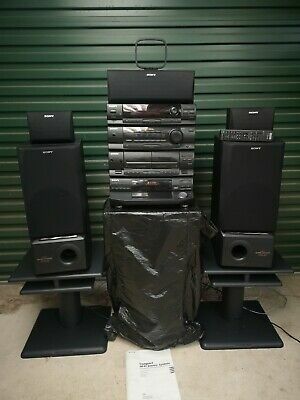 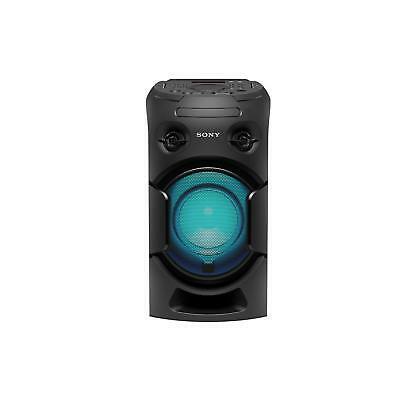 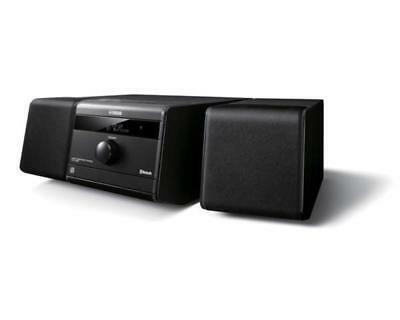 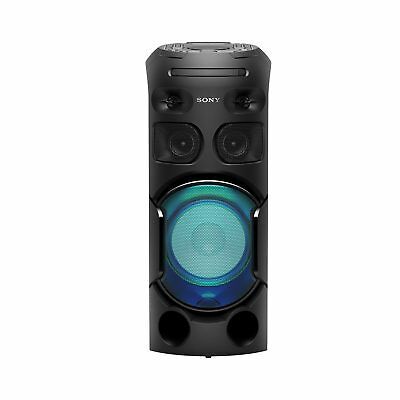 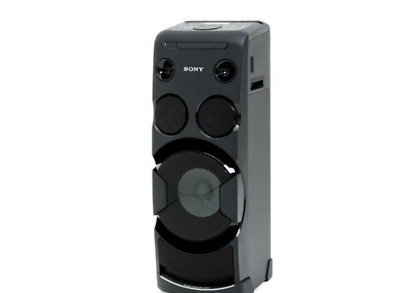 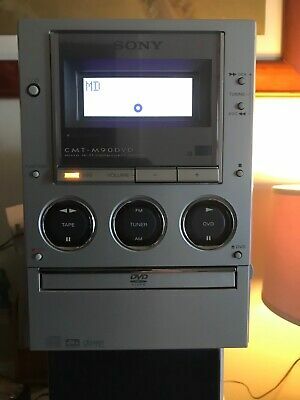 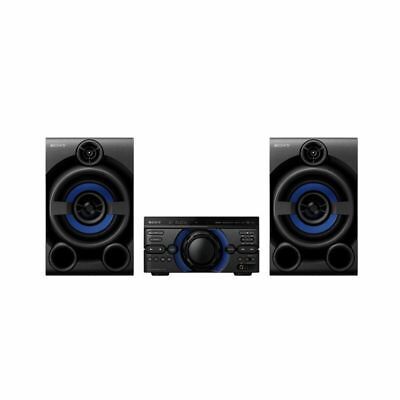 SONY DVD HIFI stereo system.